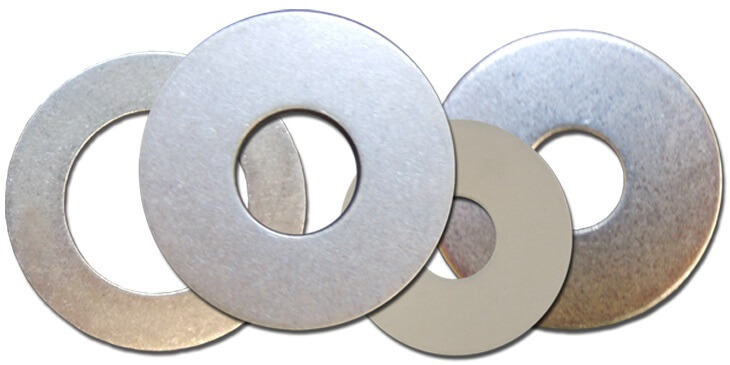 Seastrom Manufacturing is a washer specialist. 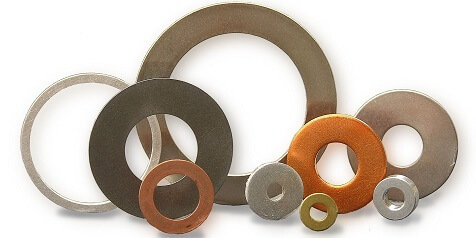 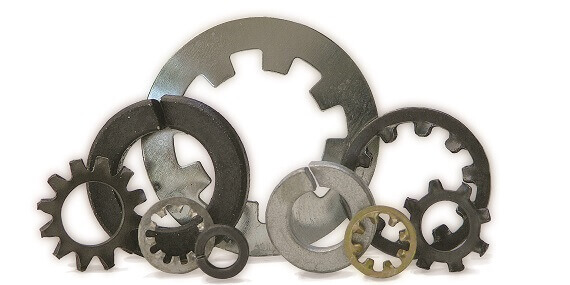 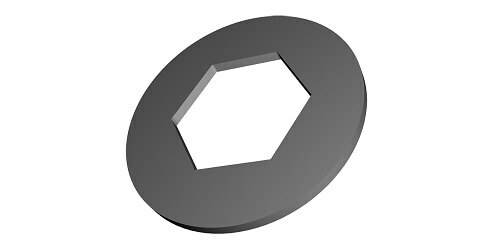 We manufacture all types of washers from flat to complex shaped. 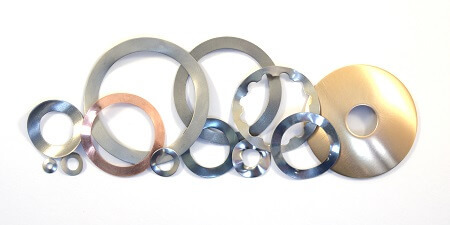 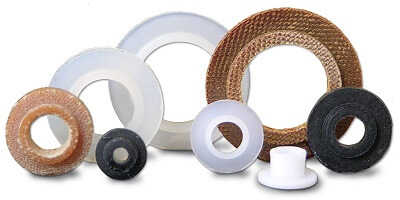 As a stocking manufacturer, we maintain tens of thousands of part numbers and have tooling to manufacture any size of flat washer our customers should require. 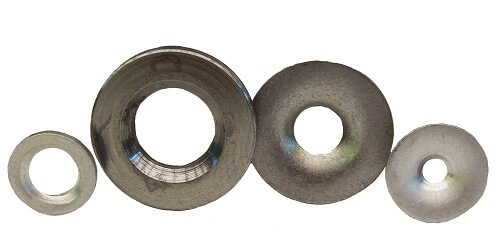 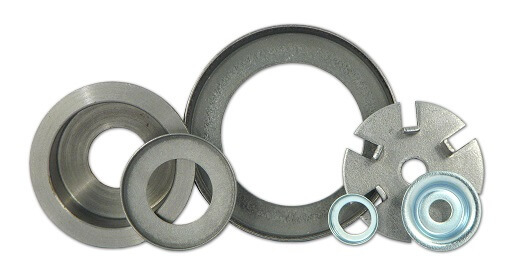 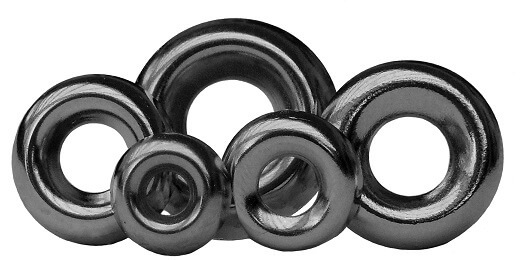 There is no tooling charge for any flat washer that is less than 2 inches in diameter and uses our standard tolerances and material thicknesses. 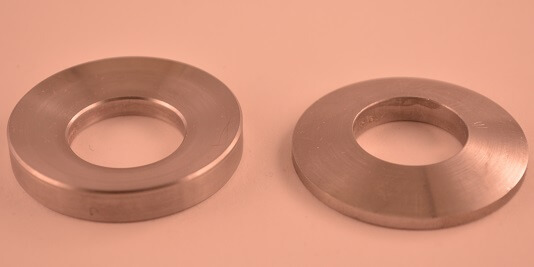 Seastrom can manufacture any washer in all industry standard thicknesses even if it is not listed on our web site. 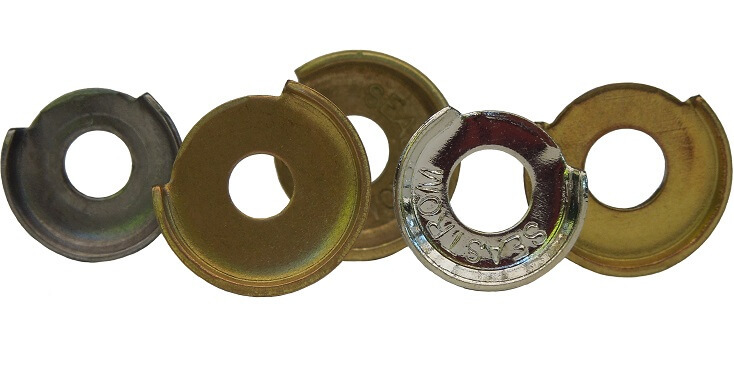 Please find all our washer options below. 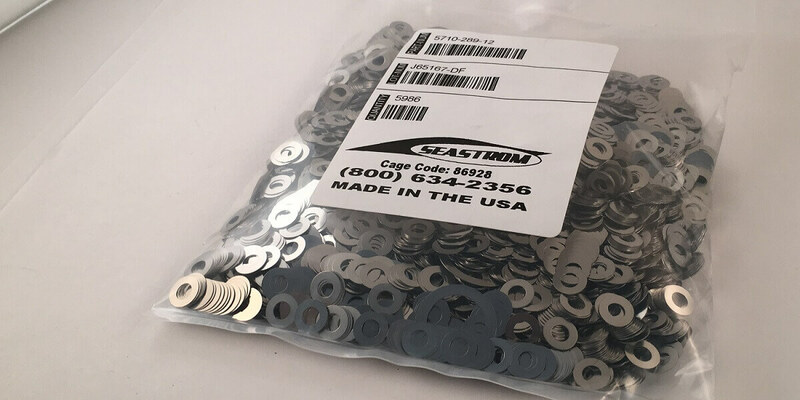 If you don’t find the shape or type of washer that meets your requirements, send your custom washer specifications to Seastrom on our custom quote form.